Jeffrey Miller was formerly Co-Head of U.S. Trading at Point72 Asset Management. 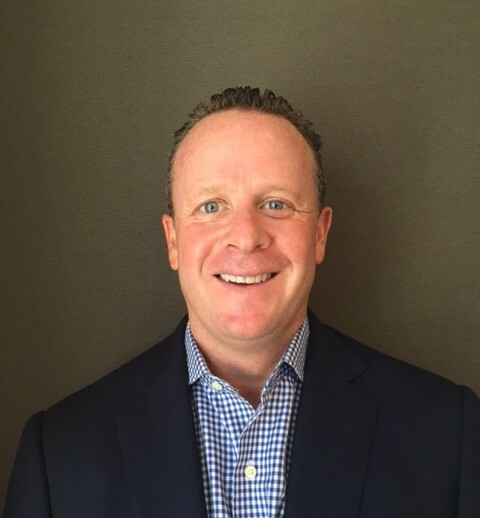 Jeff joined the Firm in 2003, and served as the Head of Healthcare Trading for the several years. Before Point72, Jeff was an Equities Trader at Spear Leeds & Kellogg/Goldman Sachs. Prior to Goldman, he worked at Bear Stearns, where he traded government bonds. Jeff earned his MBA with a concentration in Finance from NYU’s Stern School of Business and his BA in Philosophy from the University of Michigan. He is an active fundraiser for the Christopher and Dana Reeve Foundation. Jeff and his wife Alyson live in Armonk, New York, with their three children, ages 12, 10, and 7.